The tension between the Russian separatists and the Ukrainian army turned Eastern Ukraine into a war zone in the course of 2014. 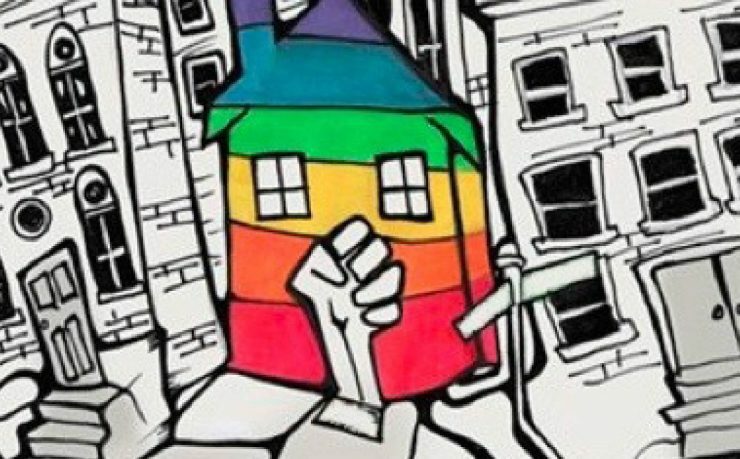 Insight set up a shelter for 12 to 14 LGBT refugees, who had to leave their homes due to the current situation. With our funding, Insight facilitated basic human needs, such as housing and food. Also, legal and psychological support were provided. 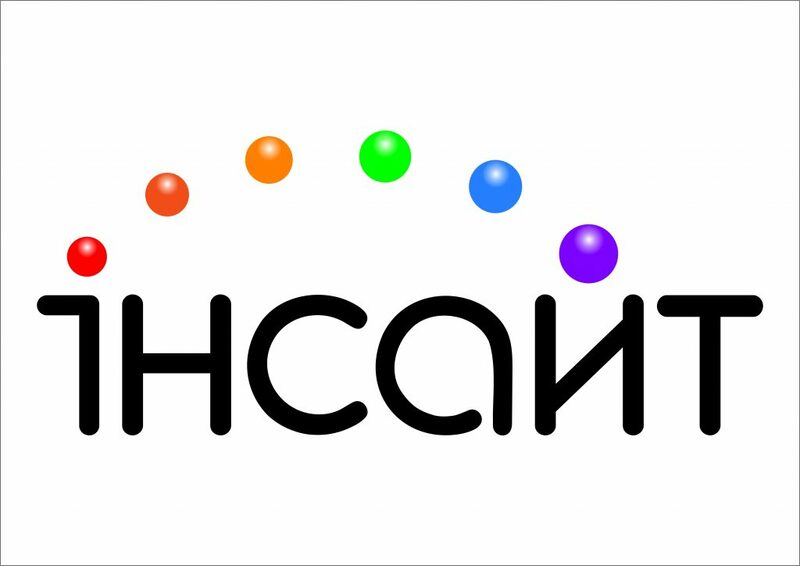 Insight is an established LGBT organization located in Kiev, Ukraine. While running the shelter, Insight even provided shelter to people who had kids, which was a whole new way of working for the organization. They will continue their good work for the community, since the shelter is still necessary. Help with socialization and finding new jobs.